The plant-buying frenzy is about to begin, and there’s no better place for one-of-a-kind plants and great gardening advice than a public garden’s plant sale. 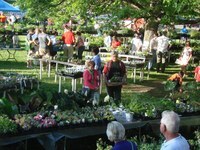 Besides, the sales generate significant income for botanic gardens, arboreta and plant societies. At Ohio State University’s Chadwick Arboretum, for instance, a three-day event staffed by 180 volunteers pulls in more than $40,000. Like Chadwick’s sale, many sales also feature auctions, pre-sale party nights, workshops and book signings. 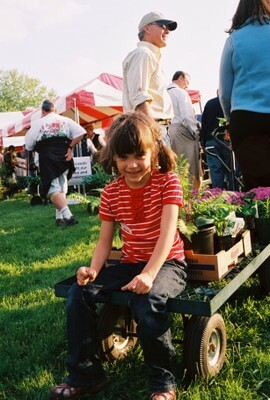 To get first dibs on plants, check out the pre-sale events typically offered to members. No doubt, the membership privilege is well worth the $25-$50 annual dues.